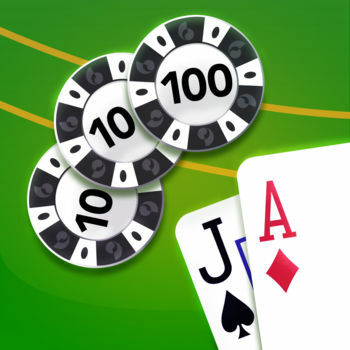 Join the worldâs most popular Poker game with more tables, more tournaments, and more people to challenge. Itâs Poker the way YOU want to play it! 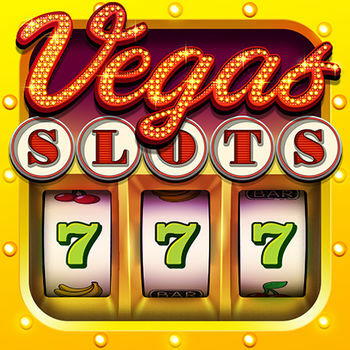 - Free Poker chips! 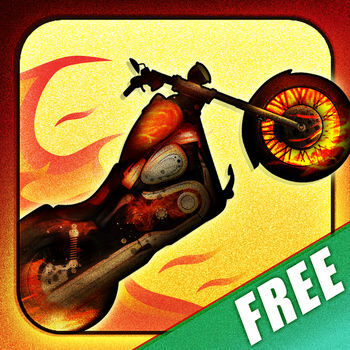 Download now and receive 60,000 chips instantly! 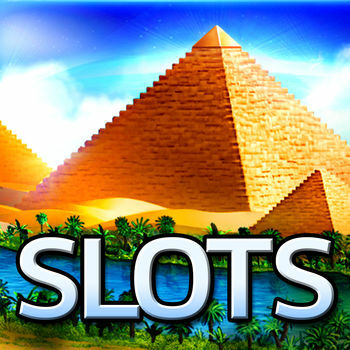 - Free daily casino bonus up to $45,000,000! 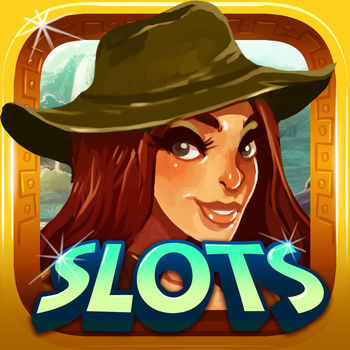 â Play games casually or turn up the Texas Hold âEm heat at higher stakes - how much skin you have in the game is up to you! 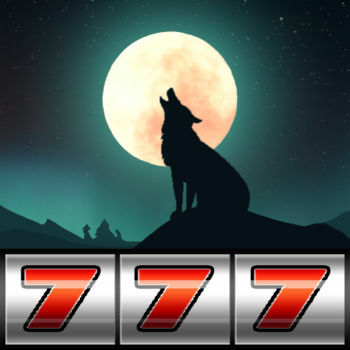 - Live play challenges you to think on your feet, Can you bluff with the best of them? 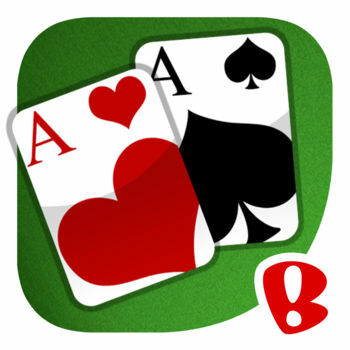 - Zynga Poker plays seamlessly across all web and mobile versions -- just log in with your Facebook profile! 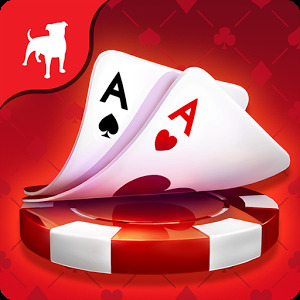 Zynga Poker is the best way to play live games of Texas Hold âEm with friends! 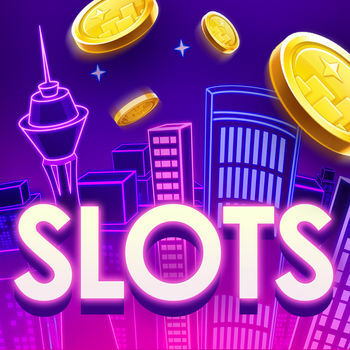 Just log in and start betting â youâll even get FREE in-game money to start!